Who's ready for an adventure?! I'm always up for a new place to travel to. And another thing I love about traveling, is getting to pack - - said no one ever, ha! But seriously, if you're going to have to pack for a long flight, you may as well make it worth your while and take along some fun essentials. 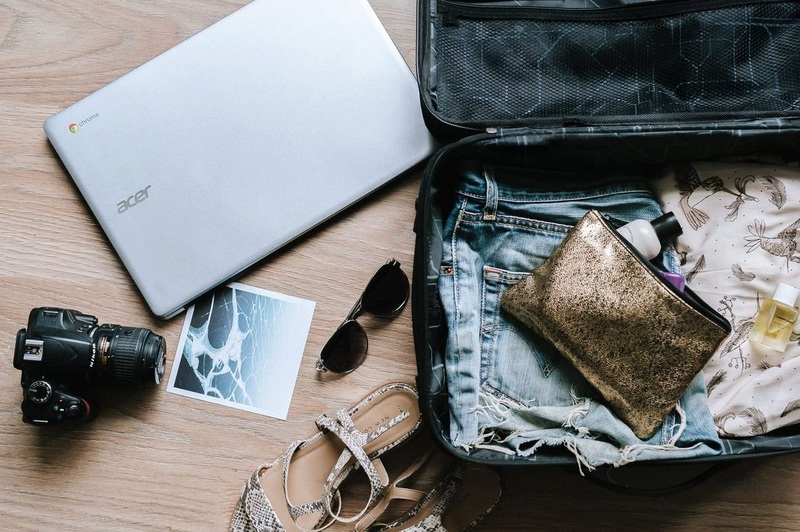 Click to read these 101 Travel Essentials! Click Here!